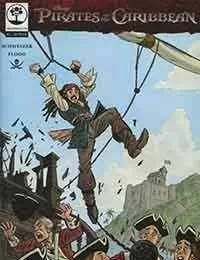 Return to the world of Captain Jack Sparrow in these untold tales of pirate adventure on the high seas! After squaring off with Captain Barbossa in a cursed duel, Jack is back on the run. And while Admiral Norrington may have given Jack a head start on his escape, the chase is now on.